In the 1980’s Mark bought a button for his Levi’s jean jacket that said, “Enjoy Life, It’s not a Dress Rehearsal”. Later, while attending Carnegie Mellon University’s The Tepper School of Business, he came across a quote that said, “My heart is in the work.” These sayings, plus a personal motto – “Leave good footprints (in all that you do)” – have driven him both personally and professionally. Friedman has spent more than 25 years designing and leading transformational change programs in the US, Europe and South America for several of the top global brands in insurance, telecommunications, agricultural ingredients, agricultural chemicals and branded retail. These high ROI, multi-year programs encompassed strategy development, operational change and optimization. He currently owns a prominent elder-care company that’s striving to change the role of in home care to enable successful aging in place. 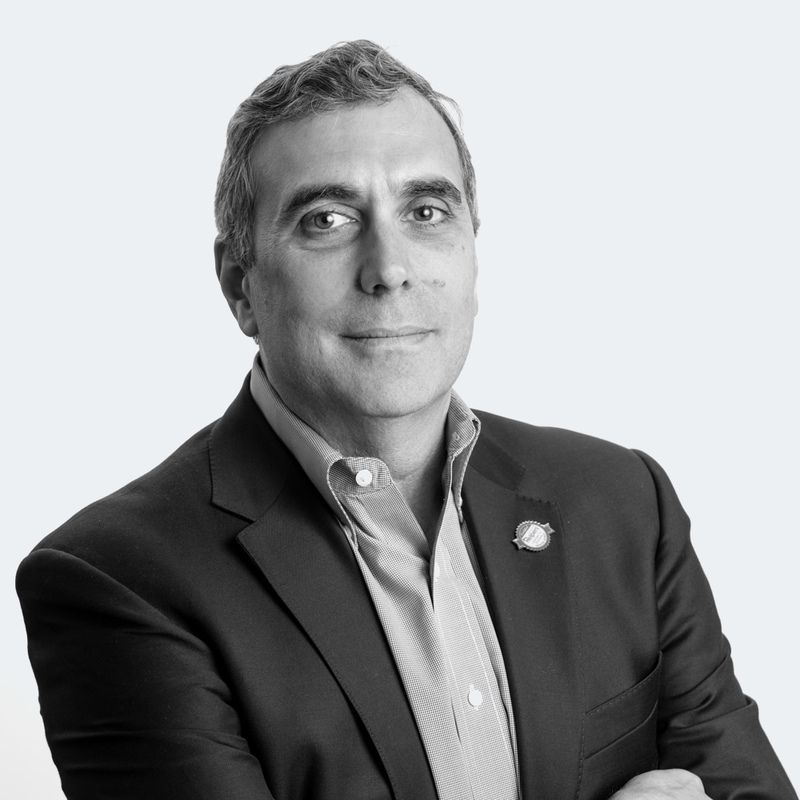 Friedman serves on the private duty advisory committee of the Home Care Alliance of MA, and serves as Vice Chair on the MA Committee for the Home Care Association of America, helping to influence this statewide change, as well as a broader industry change. He has served as a faculty member in Lasell College’s E.L.D.E.R. Partnership Program. Previously, Mark spent 25 plus years as a management consultant. He was Partner of and Managing Director for the Americas for ECSI Consulting, a boutique consultancy focused on Innovation and Growth. He was the founder and managing partner at Real Time Strategy – a general management consultancy where he specialized in strategy development and implementation with a focus on troubled organizations. During his consulting career he also served as Vice President and head of Retail for adidas North America.